Photo Credit: Class Act Sportfishing Charters. 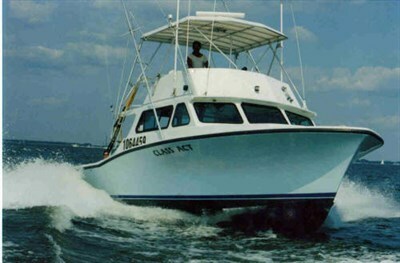 Offering middle Chesapeake and Atlantic coastal deep sea fishing. Max charter size is 6 people. Captain Jeff & First Mate/Son Jack “ROCK”! What a lovely time on the water. The weather was perfect and the crew was super friendly and accommodating! Well worth it!